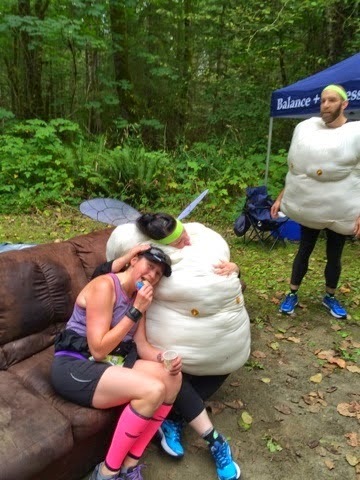 The Adventures of Team Wil-Sun: Beat the Blerch 2015 -- let them eat birthday cake!!! Beat the Blerch 2015 -- let them eat birthday cake!!! 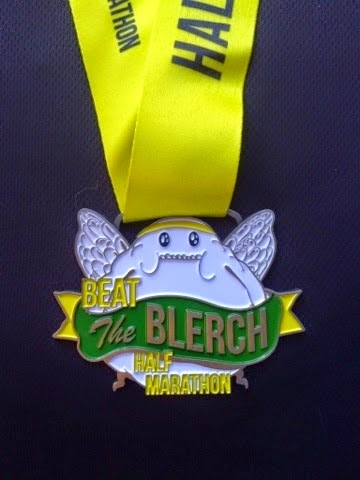 Last year, amidst the frenzied registration morning, Wil and I secured entries to the inaugural Beat the Blerch Half Marathon. All 2500 spaces sold out in about 30 minutes, and a waiting list was started. Cue much consternation, anger, sadness -- all the stages of grief, really. 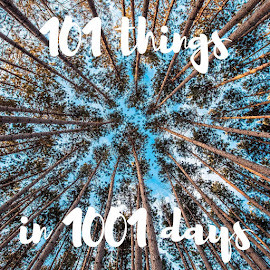 Then a second day was added. It also quickly sold out -- I think just to people on the waiting list. There were calls to stage the race elsewhere -- somewhere back east, or down in California, or something… because it WASN'T FAIR to keep all the Blerchiness here in the PNW. The race was fun, I ate cake, ate a Nutella sandwich, cuddled with a Blerch, and sat on a couch. It was heaven. But even then, I decided I wouldn't need to jump through hoops again to sign up. That's nothing against the race -- it's just a matter of priorities. Here's the thing -- I didn't even hear that the registration had opened up… Someone from work posted on our intranet that they had just signed up, and I saw the note a couple of days later. So I assumed it would be sold out. I was a little surprised that I hadn't heard the registration opened … especially as a part participant … but I haven't been particularly active on the FBooks, so it early could have passed me by. I went over to the Beat The Blerch web site, and was happy to see that new races in new locations had been added: two races in New Jersey, and a race in Sacramento. But then I was (and remain) surprised that they didn't sell out. In fact, as of today, only the first Seattle race has sold out. (Then again, the Avengers Half hasn't sold out yet. People love an inaugural!) If you can't make any of the races, there's even a virtual race kit available with some super cute swag. Who doesn't love a squeezy Blerch! So, not to get in the habit of pushing races we're not running, but c'mon Oatmeal lovers! This is a fun race! 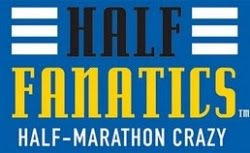 And for the record, the only reason we're not running it in 2015 is that we're heading out to run the Center of the Nation series, and hope to be halfway to Montana when the half marathon starts on the Saturday. Or, just sit on the couch and eat Nutella sandwiches. I'm not gonna judge.